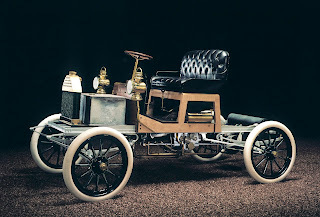 Buick set up shop 110 years, one month and six days ago on May 17, 1903. During that time, they’ve survived wars, depressions, recessions, gas shortages, the 1980s and having Tiger Woods as a spokesman. 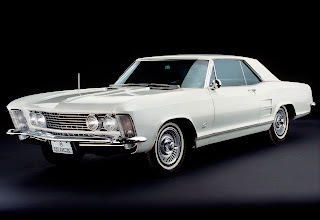 They’ve made some great cars, like the 1963 Buick Riviera and some not-so-great cars, like the 1975 Buick Apollo. So, since birthdays are a time for retrospection, Buick has released their list of the most significant Buicks from each of the past 11 decades. Here it is. What do you think? Any missing that should be there? Any there that shouldn’t? 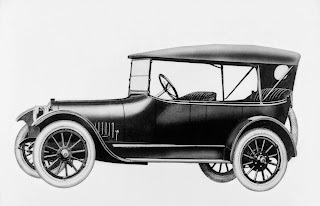 1913-1922: The 1916 D-45 Touring was the top-selling model in 1916, a year when Buick switched its lineup fromfour- to six-cylinder engines. Sales tripled that year and reached six digits for the first time. 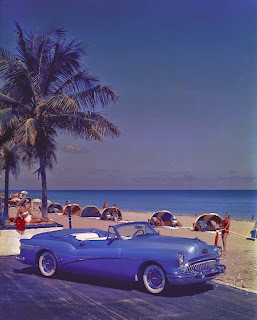 Buick became the top-selling brand in the industry a few years later, with five-passenger touring models remaining most popular. 1923-1932: The 1931 Series 50 was the best-selling model in the year of another upsizing of powertrains – from six- to eight-cylinder engines. 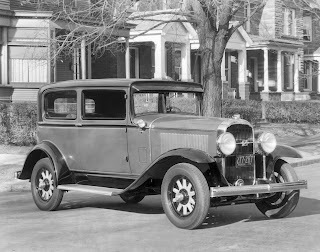 The more powerful engines, paired with a major design overhaul the year before, helped boost Buick’s image during the Great Depression. 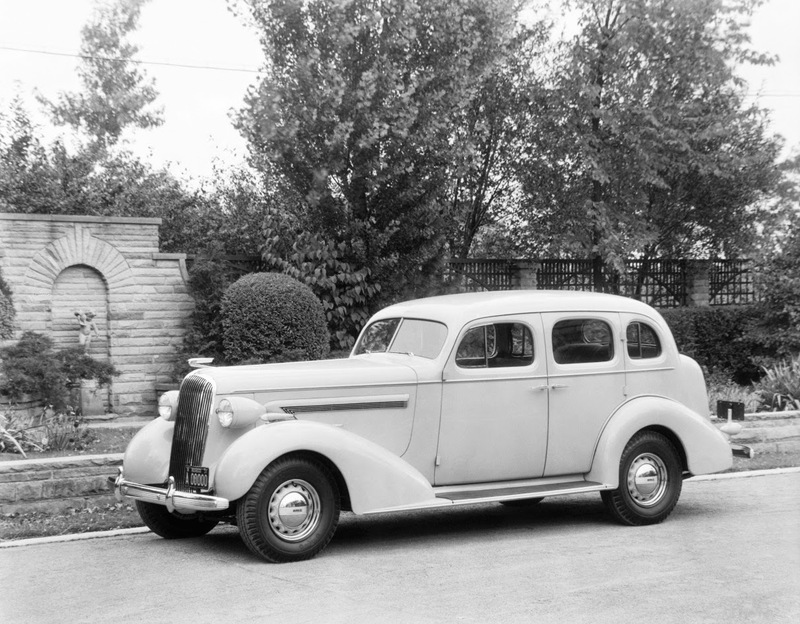 1933-1942: Harlow Curtice became Buick’s president in 1933, and three years later, a model range including the 1936 Century showed his revolutionary vision for the brand. Its streamlined designs were a dramatic change and Buick’s engines grew more powerful, making the Century the first Buick to reach 100 mph. Sales grew from 53,249 in 1935 to 168,596 in 1936 and continued to rise in the years to come. 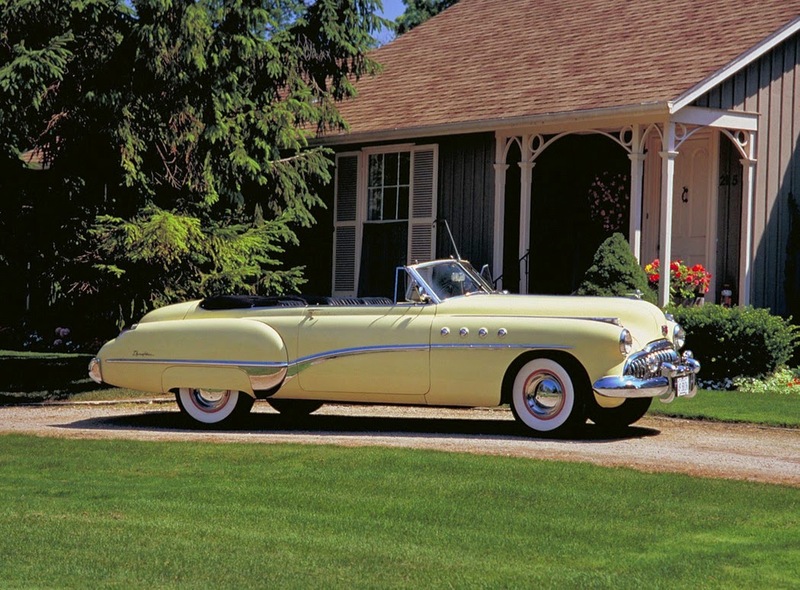 1943-1952: Buick’s most iconic design features, including signature waterfall grilles and portholes, date to the 1949 Roadmaster. 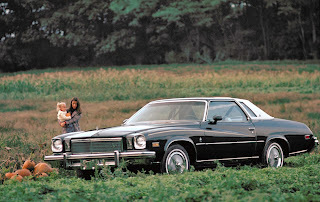 One of the most collectible Buicks of all time, the Roadmaster even became a Hollywood star in the 1988 film Rain Man. 1953-1962: Buick celebrated its 50th birthday with the 1953 Skylark, an opulent, limited-production convertible with advanced design and technology. Each had Italian wire wheels and the owner’s name engraved on the steering wheel. 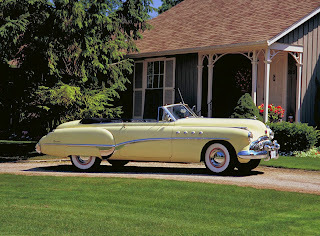 The same year also marked the first year of Buick V-8 engines and a new twin-turbine Dynaflow automatic transmission. 1963-1972: Buick’s most famous production design is the 1963 Riviera, a powerful sport coupe said to be inspired by a Rolls-Royce that Buick design boss Bill Mitchell saw through a fog in London. It energized a brand emerging from a period of design criticism. 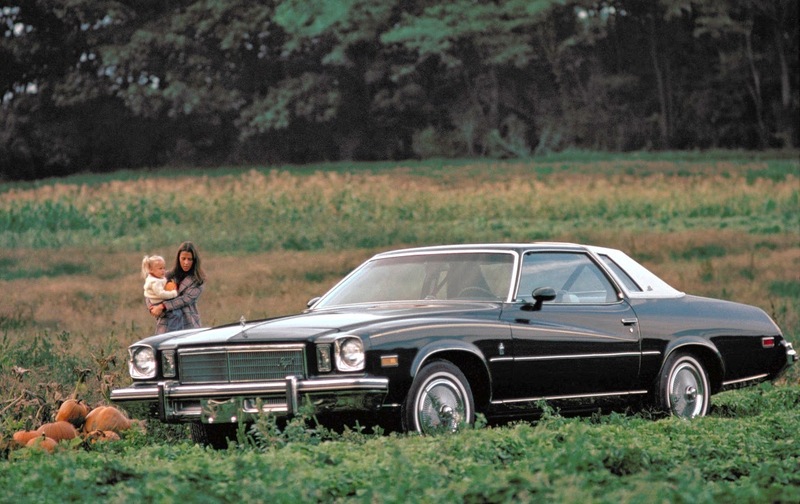 1973-1982: Amid an oil crisis, the 1975 Regal offered a standard V-6 engine at a time when other mid-size sedans offered only gas-thirstier V-8s. Buick still leads the way in the downsizing trend, offering four-cylinder engines on four of its five 2013 models. 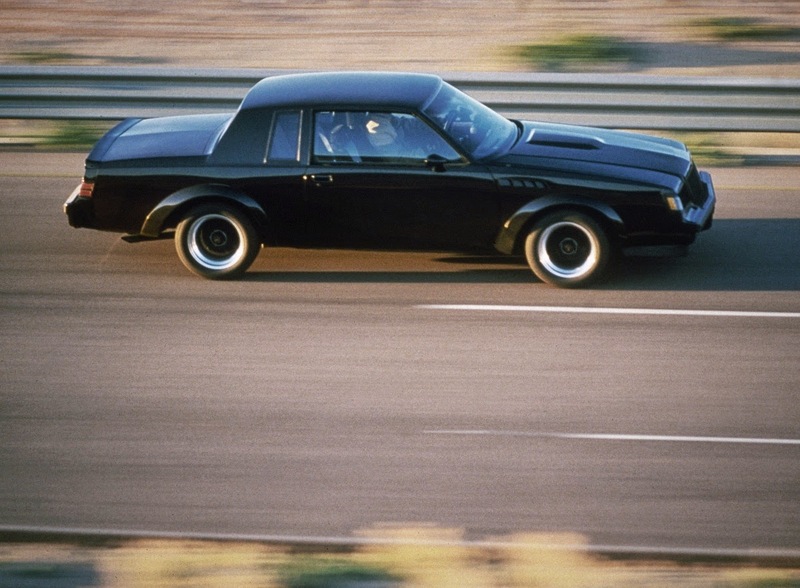 1983-1992: Buick’s lightweight, high-tech V-6 engines, mixed with the brand’s success in NASCAR, resulted in the brand’s most iconic performance car, the 1987 GNX. Its 276-hp turbocharged and intercooled V-6 delivered 0-60 mph acceleration in just 4.6 seconds, according to Car and Driver magazine. 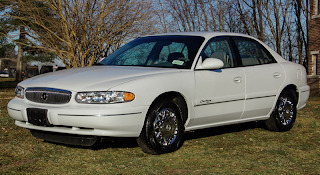 1993-2002: A 1999 Century was Buick’s first model built in China for the local market. Although Buick has a long reputation as a prestigious brand in China (one in six cars on Shanghai roads in 1930 were Buicks, according to the city’s government,) production there has driven the brand’s success over the past decade. China is now Buick’s largest market, with 700,007 vehicles sold in 2012. 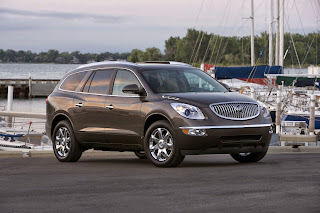 2003-2012: The 2008 Enclave luxury crossover ushered in Buick’s current design language and brand focus. Along with the LaCrosse luxury sedan, which went on sale as a 2010 model, the Enclave introduced buyers to a new era of Buicks with leading design, quietness, quality and safety.